 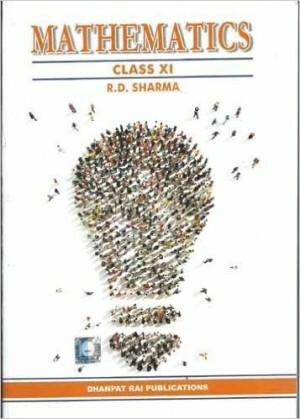 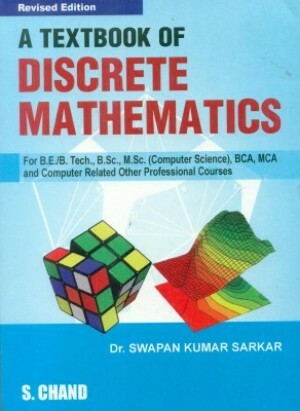 Mathematics - Class XII (Set Of 2 Volumes) contains the entire CBSE Mathematics syllabus for Class XII. 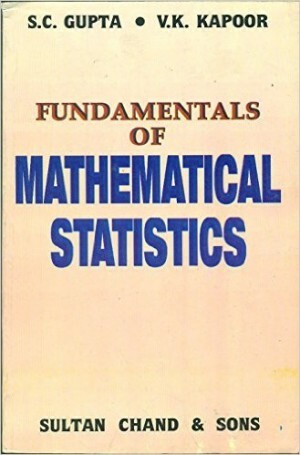 The first volume contains nineteen chapters, and the second volume contains the remaining thirteen. 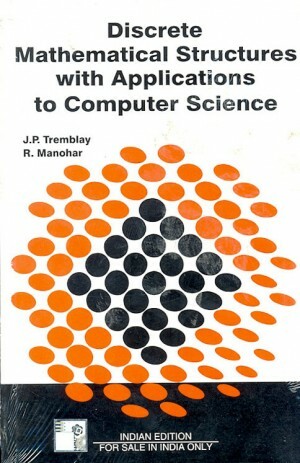 Both the books follow a algorithmic approach, and comprehensively explain each fundamental concept. 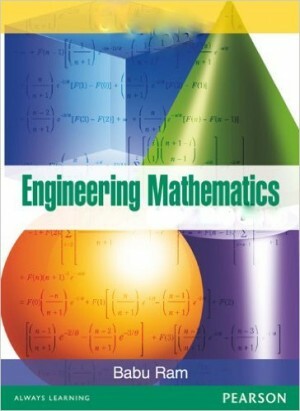 New chapters like Functions, and Relations have been incorporated into the first volume of Mathematics - Class XII (Set Of 2 Volumes). 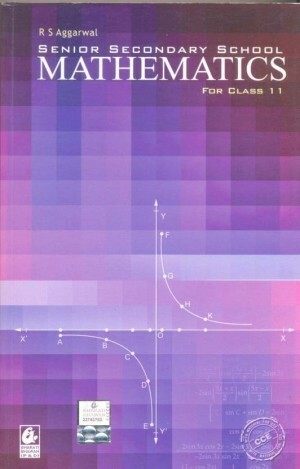 Furthermore, the guidebook contains new, updated and revised topics, such as Binary Operations and Inverse Trigonometric Functions. 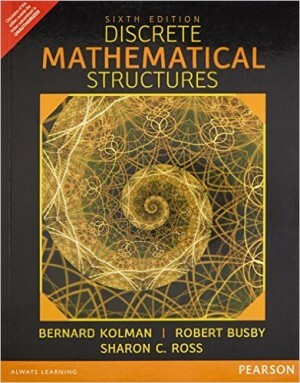 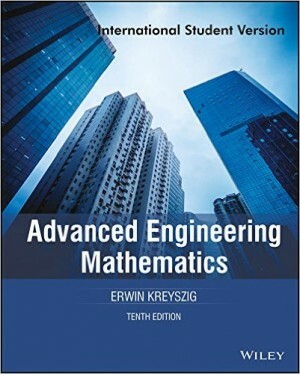 Students will come across chapters like Continuity, Maxima And Minima, and Higher Order Derivatives in this first volume. 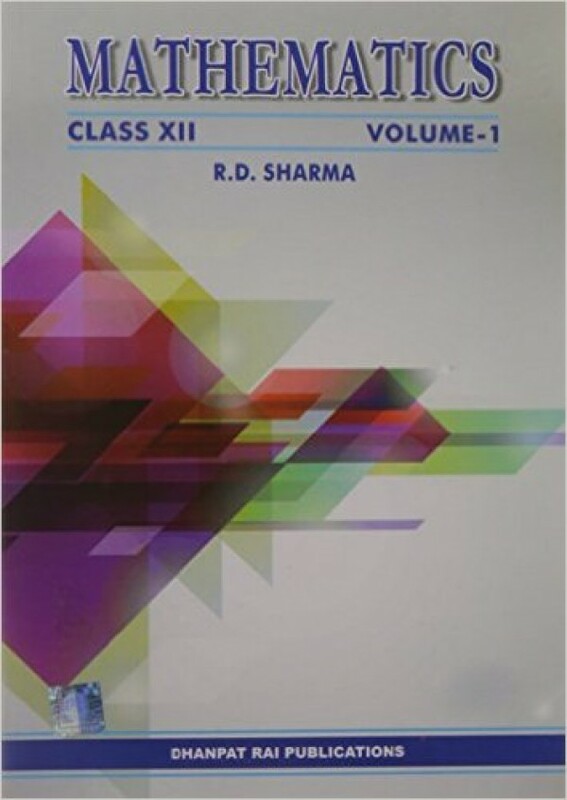 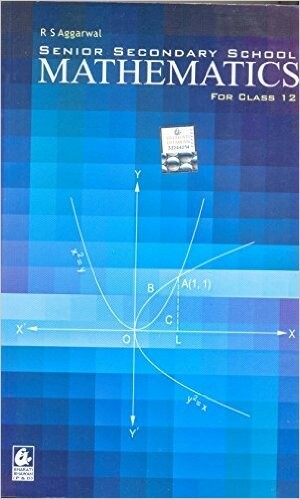 The second half of Mathematics - Class XII (Set Of 2 Volumes) focusses on topics like Algebra Of Vectors, Binomial Distribution, and Linear Programming.